Welcome to my gift guide, with a load of ideas for fifth birthday presents for girls or Christmas presents for five year old girls. 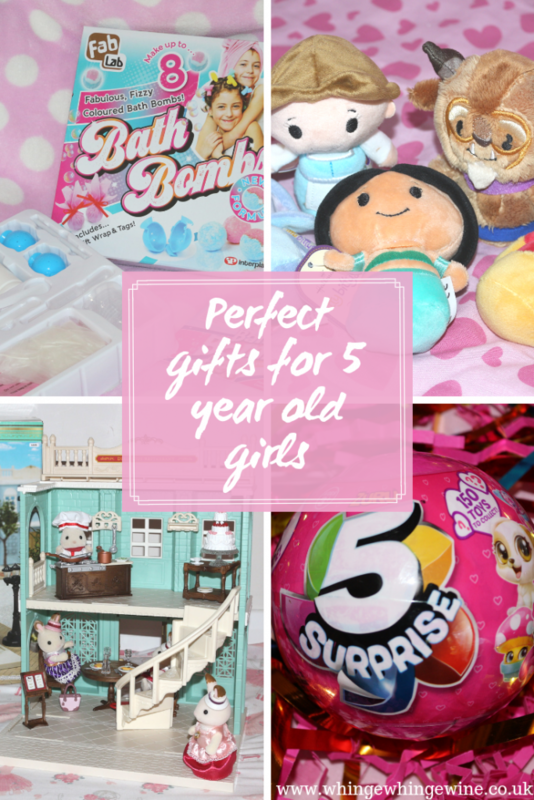 My oldest is about to turn five, and these are the gifts that she will be getting for her birthday as well as some tried and tested fifth birthday gift ideas that I’d recommend for other children her age. Here are some ideas for fifth birthday presents or Christmas presents for five year old girls. (Yes, there is a lot of pink. She likes what she likes. Don’t shout at me). Scroll down for fab giveaways for a set of Geomag Color magnetic 64 piece set, and a My Fairy Light Garden! I also have a gift guide for my son at three years old; take a peek here if you’d like to see. Ah! Princesses and everything princess-y. My daughter’s first and enduring love. Her whole bedroom is decked out in Disney Princesses; we had to get her something related for her birthday. 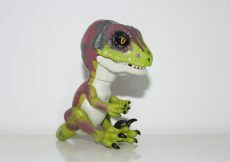 Kicking off the list are these Hallmark Itty Bittys*. They’re super cute, palm-sized and and squishable. Her brother has a selection of Marvel Superheroes and they’ve proven to be hugely popular, so I wanted to get her some too! We got a Belle and a Beast and a princess Jasmine. We also got some Winnie the Pooh characters (if you’ve not seen the new Christopher Robin film then go and see it!). 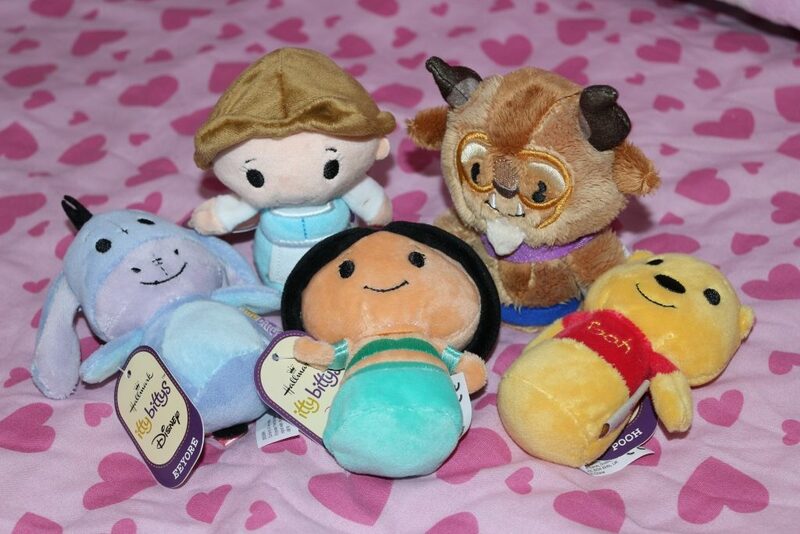 The palm-sized plushies cost £6 each and you can buy a whole selection of Disney, Marvel, DC, and other Itty Bitty characters from Amazon here. 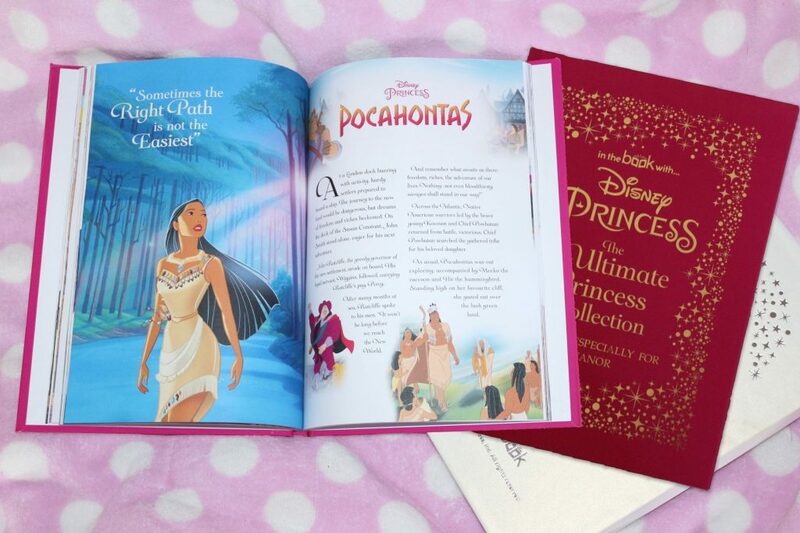 Personalised books make a brilliant birthday present, and this Disney Princess Ultimate Princess Collection* from In The Book is a lovely special gift which comes inside a gift box. Inside are abridged stories of the different Disney Princesses which are perfect for bedtime reading. The A4 hardcover version of the book has an RRP of £29.99. It has personalisation on every page including the front cover. You can even add a picture of your little princess to go inside the book. Princesses aren’t all frilly and silly; in this new book Princesses Save the World*, the princesses… save the world. With bees. With a rhyming story, a lovely message and bright, colourful drawings it is bound to be a hit with young children. 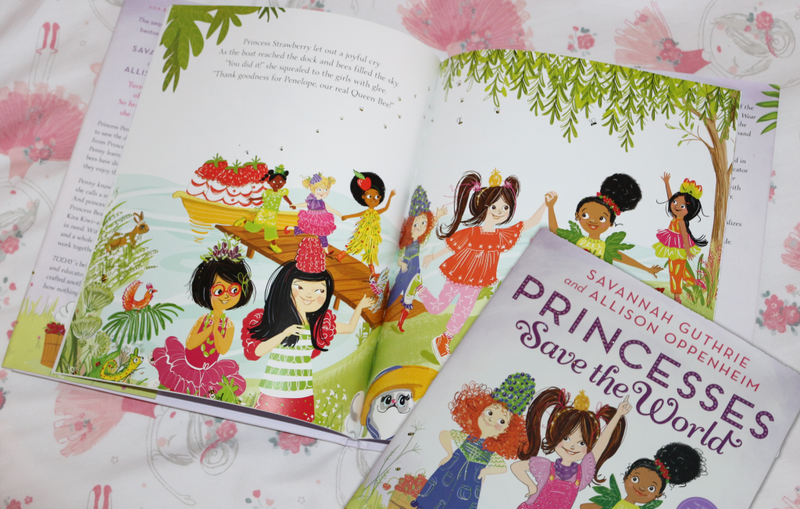 Sequel to the bestseller Princesses Wear Pants, Princesses Save the World by Savannah Guthrie and Allison Oppenheim, illustrated by Eva Byrne is available from Abrams Books for Young Readers here and has an RRP of £12.99. 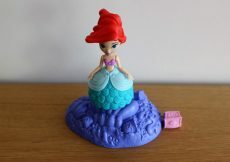 The My Fairy Garden range is a huge hit with my daughter. She loves to lose herself playing with the little figures and creating little worlds for her fairies both inside and outdoors. The My Fairy Garden Fairy Light Garden (pictured above) is one of her favourite toys at the moment. With a magical light up toadstool, fairies, a unicorn and real grass it really captures her imagination. You can WIN a My Fairy Light Garden, scroll down to enter! The My Fairy Garden Fairy Watering Can* has a cute little door hiding a little fairy house, but it can also be used to water the plants! It comes with one little fairy who sits on a swing in the handle. The fork and spade can be used in your own fairy garden. The Fairy Picnic Basket Playset* includes a fairy (Blossom) and a bunny as well as a folding picnic blanket, a tea set with cups and teapot, plates and a cake stand with two cupcakes! The My Fairy Garden Fairy Watering Can and the Fairy Picnic Basket Playset both have an RRP of £12.99. 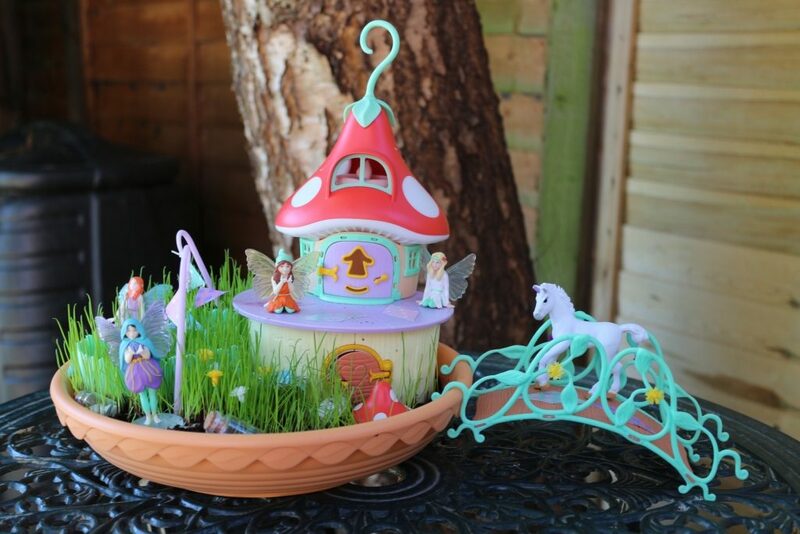 The My Fairy Garden Fairy Light Garden has an RRP of £29.99. They can be bought from national retailers and Amazon using the links below. My daughter just loves playing with and caring for her dolls, favouring the 18 inch dolls with realistic proportions over barbies. 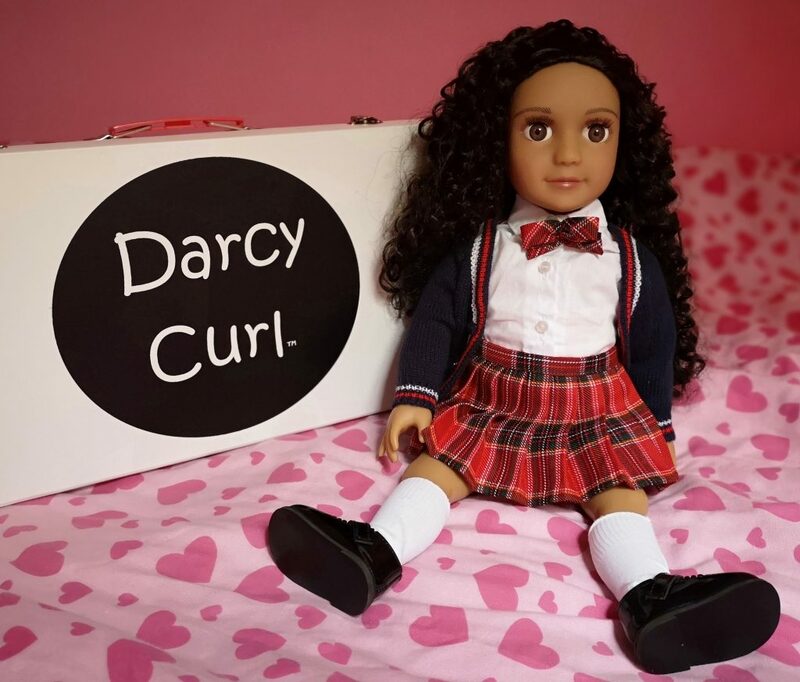 Soft bodied with hard plastic vinyl limbs, the Darcy Curl* is a beautiful mixed-race doll with stunning curly hair. She comes dressed in school uniform complete with shoes, socks, knickers, skirt, shirt and cardigan, although as she is a fairly standard size you can buy outfits for her on Amazon or Ebay quite cheaply (I may have bought a few Christmas outfits already…) or if you’re clever like Grandma, you could make your own! She comes in a carry case so that you can take her with you anywhere you go. 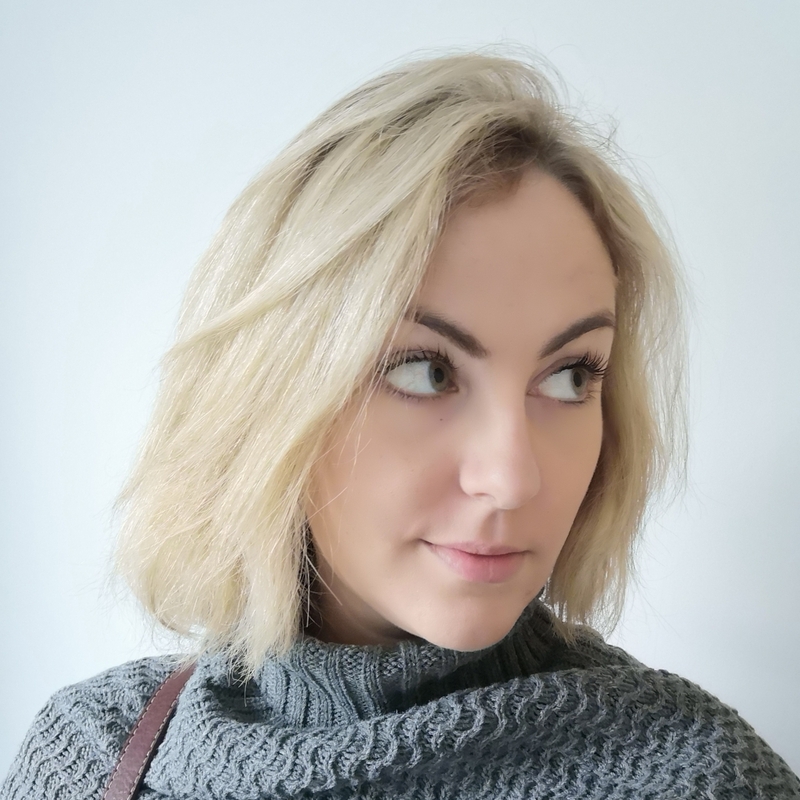 Although she is safe for children aged 3+ I would suggest that five is the perfect age, as she needs her lovely locks – which are sourced from premium wigmakers to make them realistic – to be looked after properly. The dolls retail at £72. Darcy Curl is available online on Amazon and on their Website. Follow on Twitter or Facebook for up to date information. Scroll down for a chance to win! I just love, love, love Sylvanian Families and I’m not ashamed. They were big when I was a child and they’re still huge now; those little animals never go out of style! The new Sylvanian Families Town series is lovely. With pastel-coloured Edwardian-style buildings and beautifully detailed furniture, accessories and clothes, I just couldn’t resist getting it out and having a play. For her birthday my daughter has asked for (and will be getting!) this Sylvanian Families Town series Delicious Restaurant*. Note that the figures don’t come with it, but you do get the two-storey building and lots of accessories to make your restaurant fabulous! It also attaches to other buildings in the same series. 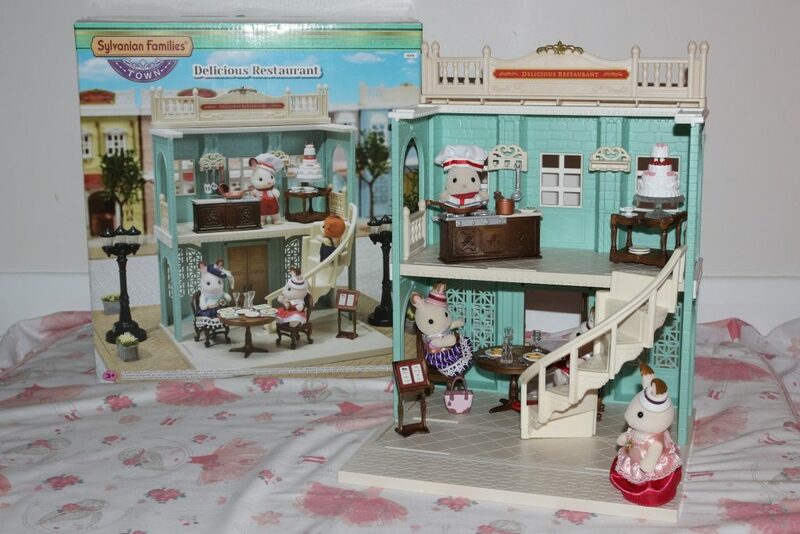 You can find other reviews of Sylvanian Families sets here. Visit the official Sylvanian Families website, or follow them on Twitter or Facebook for up to date information. The Delicious Restaurant can be purchased from nationwide retailers including Smyths here. 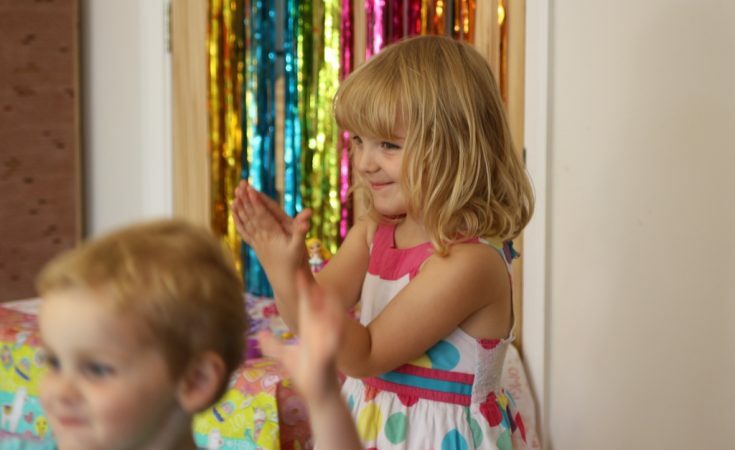 Crafts and activities always go down well and once children hit five years old it can be slightly less messy. Hurrah! 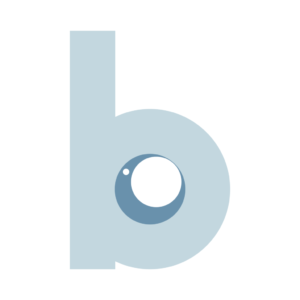 Aquabeads are a really simple and fun concept. Build a shape from small beads and then spray them with water and they stay in place! 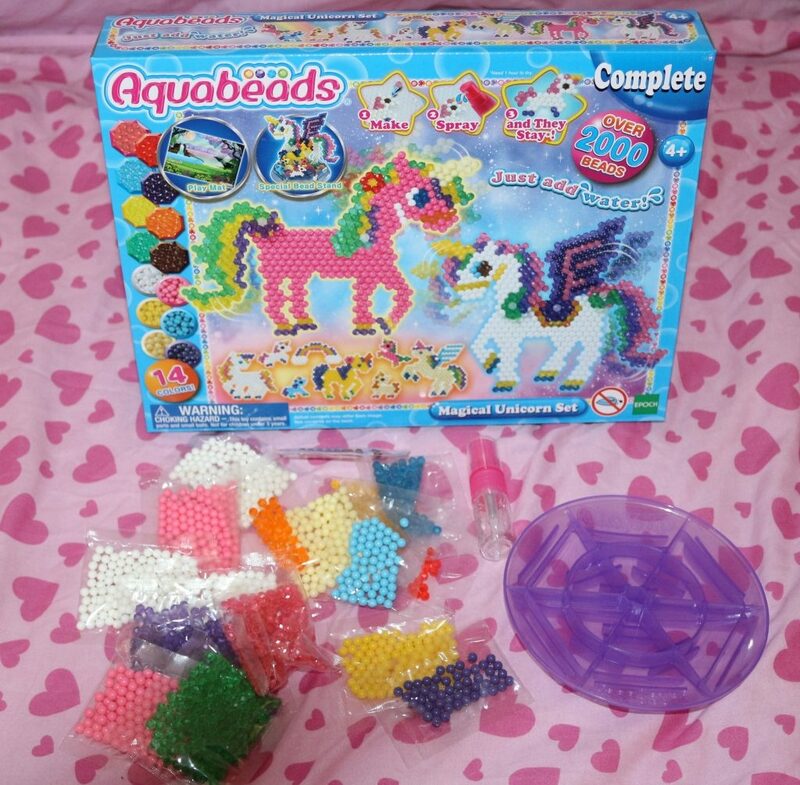 With beads in 14 different colours, the Magical Unicorn Set is a great starter kit. You also get a paper play mat/instruction kit with it which shows how to make the unicorns and a special bead stand to help you create 3D unicorns! This kit has an RRP of £14.99 and can be purchased from nationwide retailers including Smyths here. FabLab kits are a bona fide hit. 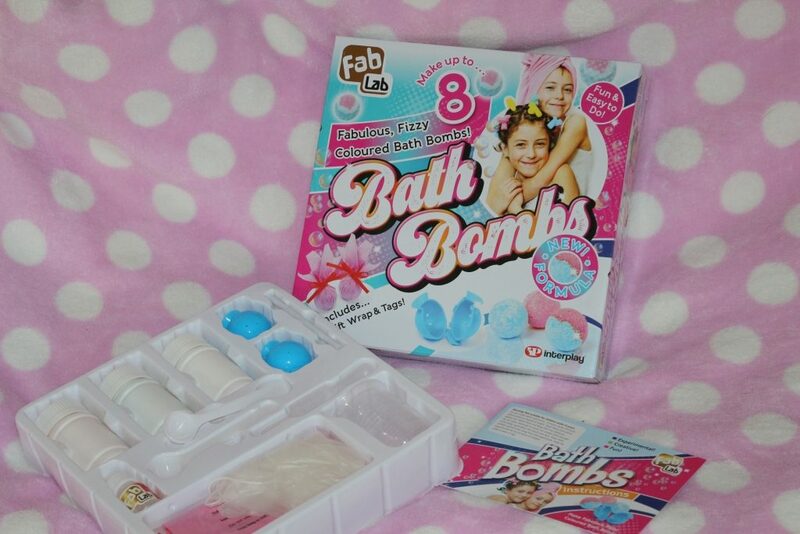 We’ve tried out a few (links here and here) and I just know she’ll love this FabLab Bath Bomb Kit. My daughter would spend hours watching other people making bath bombs on YouTube if she was allowed. We even tried to make bath bombs once, and they came out a bit rubbish (and cost a fortune in ingredients which are now sitting under the sink) but she really enjoyed the process so I have high hopes of this kit, which contains everything you need to make eight fizzy bath bombs; you even get the tissue paper and gift tags. She might be into everything pink and girly, but there’s something about magnets which is just irresistible to everyone including my daughter! 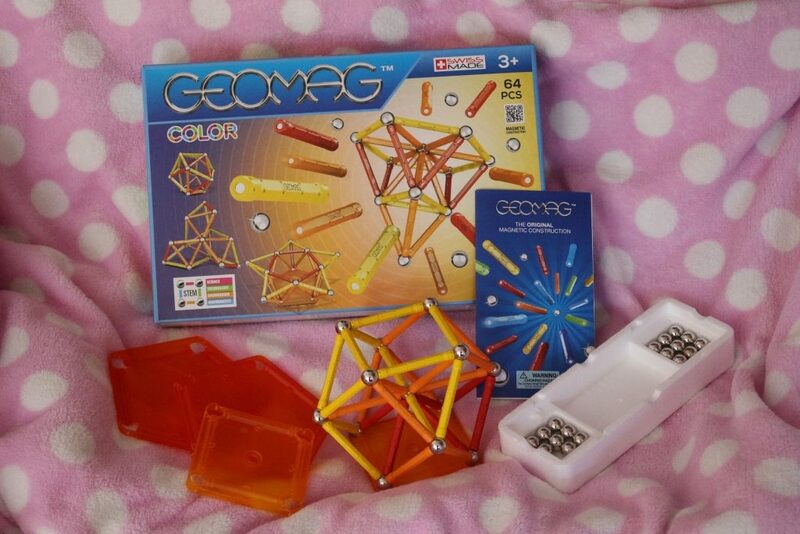 Geomag STEM toys are great fun, and this Color 64 piece set* of magnetic rods and balls is brilliant for a curious mind. This kit comes with 30 magnetic rods, 30 steel balls, two square trays and two which are pentagonal. They come in a range of different colours; you can even get glittery rods if you think that this will tempt your child into a bit of scientific play. The RRP for the 64 piece Geomag set is £35, and they can be bought from national retailers and Amazon using the link below. For further information check out the Geomag website. You can follow on Facebook and Twitter. 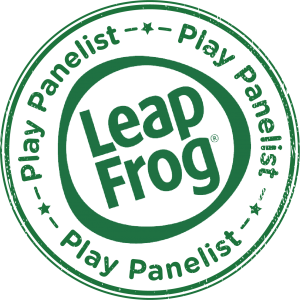 Unboxing is all the rage among five year olds who inevitably spend way too much time on YouTube watching other children playing with toys instead of playing with their own. 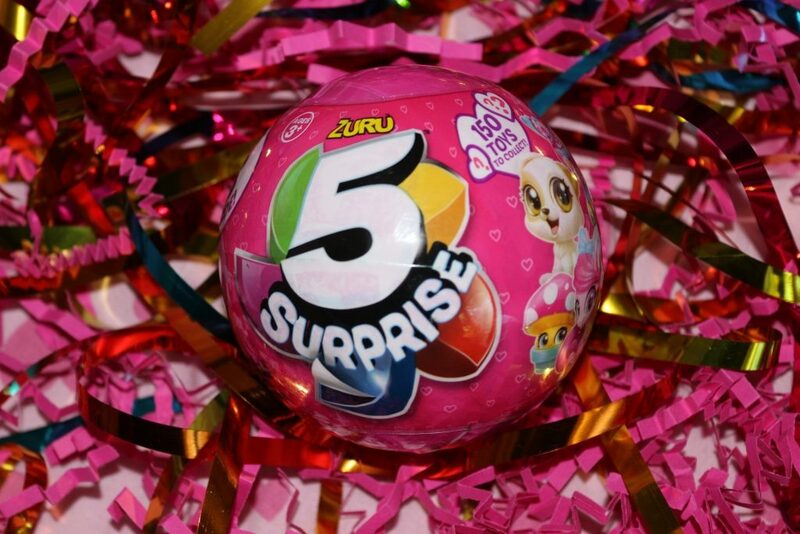 The 5 Surprise from Zuru Toys is an unboxer’s dream, with five different compartments with five different secret toys inside. Our last pink 5 Suprise had in it (among other things) a mushroom that changes colour under different temperature water which is still a treasured item. You can buy the 5 Surprise in pink or blue from nationwide retailers and Amazon using the links below. 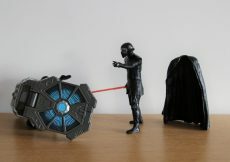 They would make a great stocking filler for a child you wanted to keep in their room until a more reasonable hour. To see more of Zuru’s fab stocking fillers, see our post here. Find out more details and what’s inside on their website. 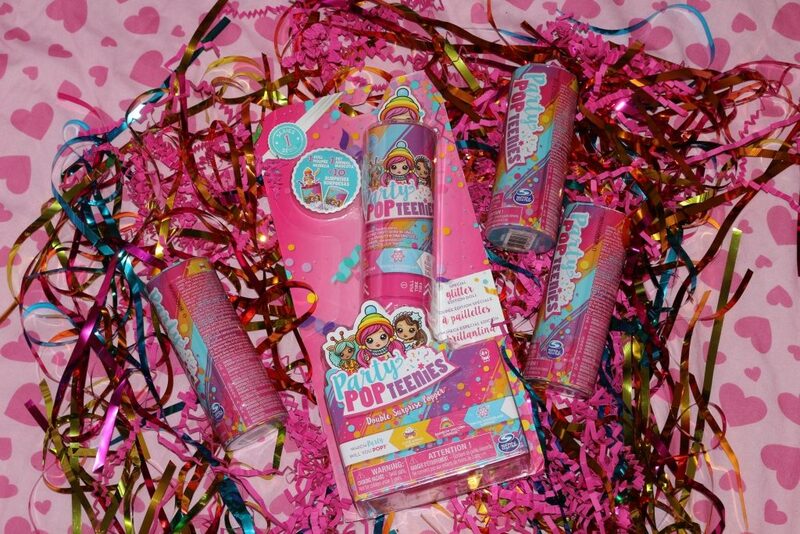 If there is one thing you need for a party it’s a party popper, and Party Popteenies mix the fun of a party popper with a cute little collectible doll. Pull, twist and pop for a shower of confetti and to reveal which Party Popteenie you’ve got. See our full review here for more details! A standard Popteenie costs £4.99. You can buy them from national retailers or via Amazon below. My Little Pony seems to be universally loved by most little girls. 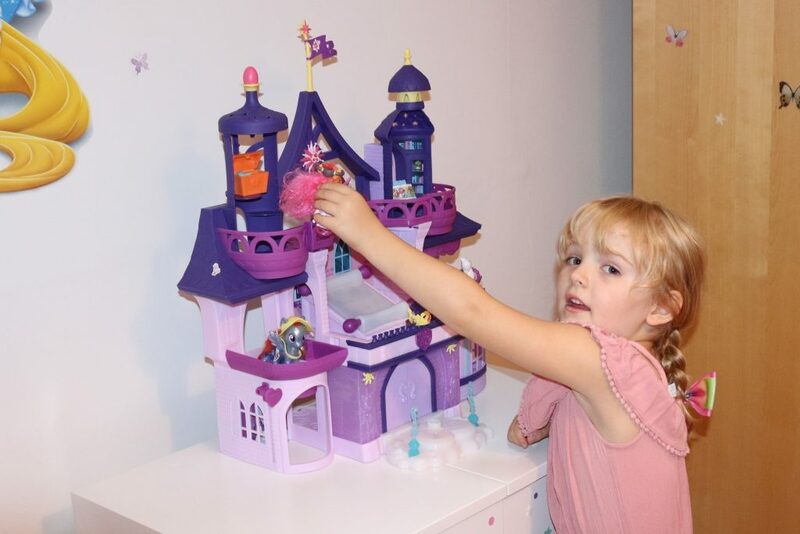 We reviewed the Hasbro My Little Pony Twilight Sparkle Magical School of Friendship here and it’s still a regularly played with toy and would make a lovely present for any little MLP fan! It comes with one Twilight Sparkle figure and accessories, and has an RRP of £49.99. 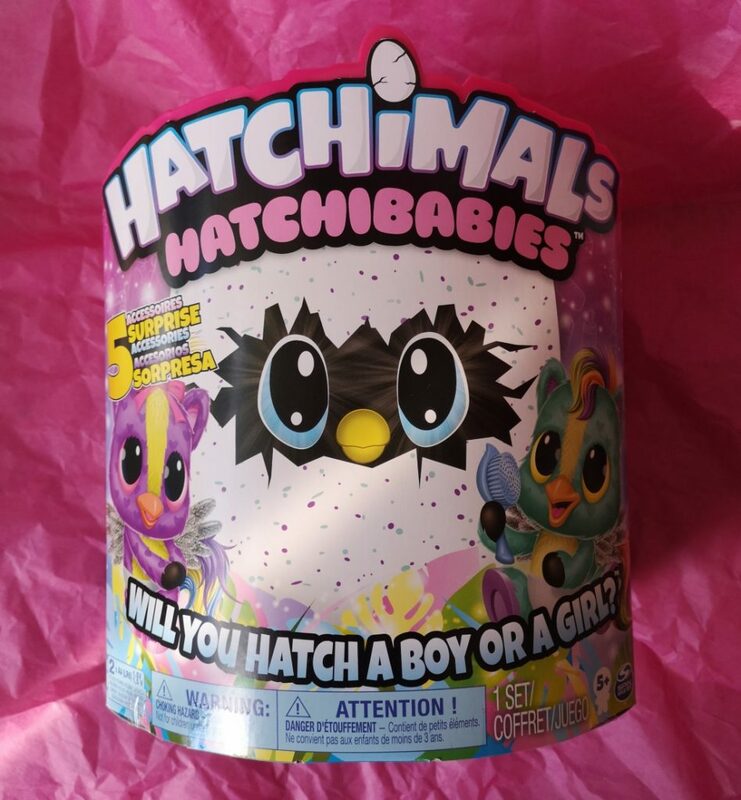 Hatchimals have been hot items for the last two Christmases and this year there are new Hatchimals HatchiBabies to hatch and care for. Hatch the egg to reveal which cute HatchiBaby you have, and then interact with your HatchiBaby using the accessories included. See our full review here for more details! Hatchimals HatchiBabies are available from national retailers and have an RRP of £59.99. Disclaimer: Items marked with a * were sent to us specifically for inclusion in this gift guide, but the list has been curated by me based on things I know my daughter would absolutely love for her fifth birthday! You can win a a Geomag Color magnetic 64 piece set, a My Fairy Light Garden or a Darcy Curl doll! Enter below to win.